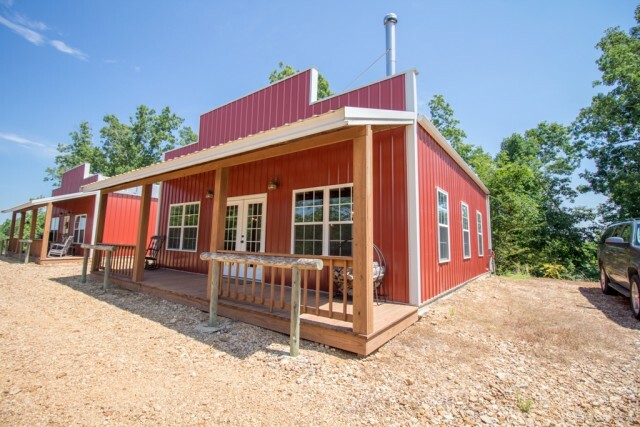 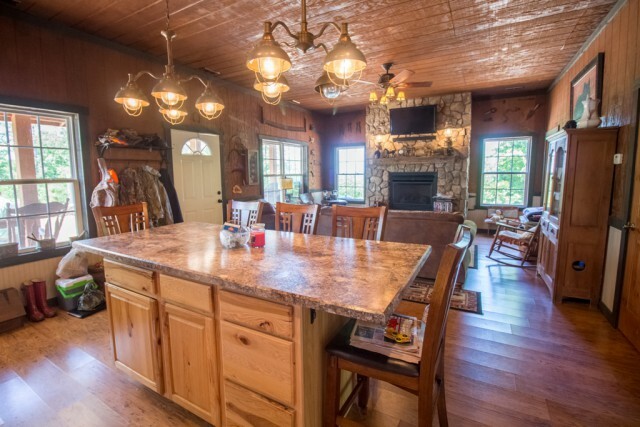 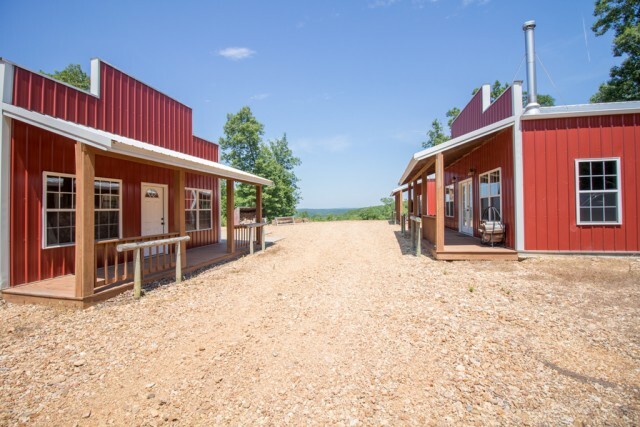 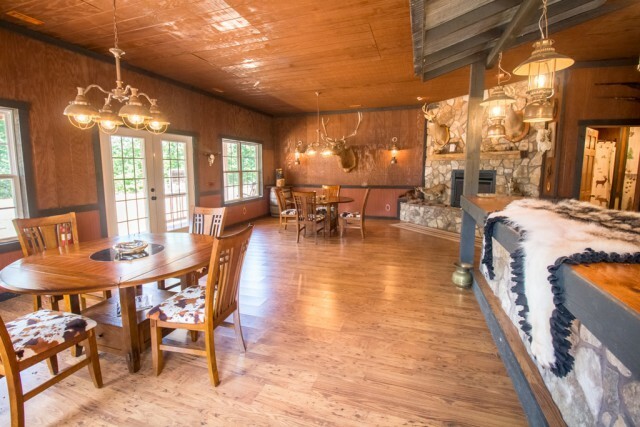 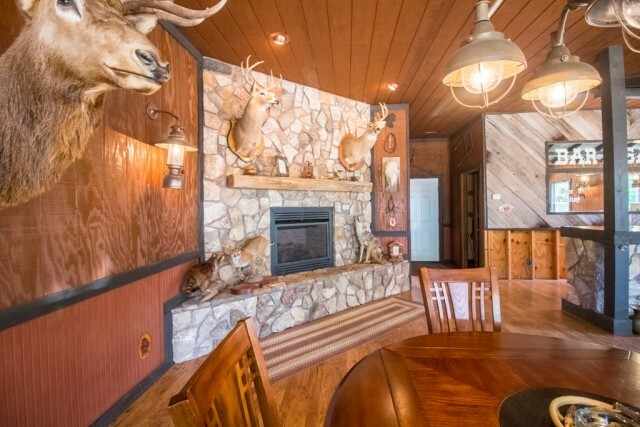 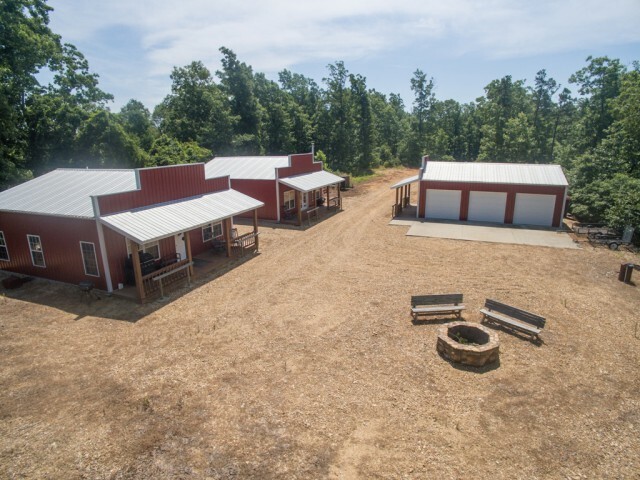 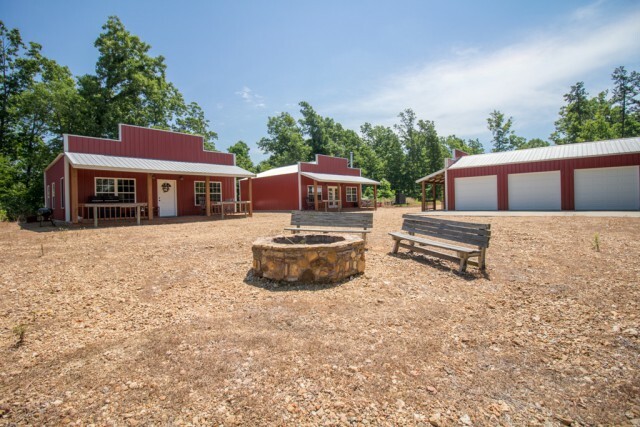 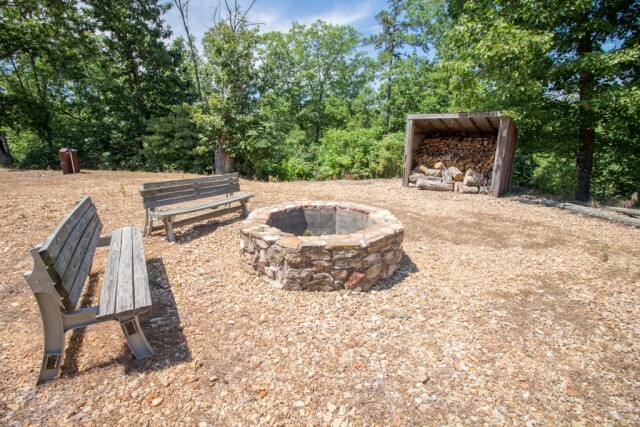 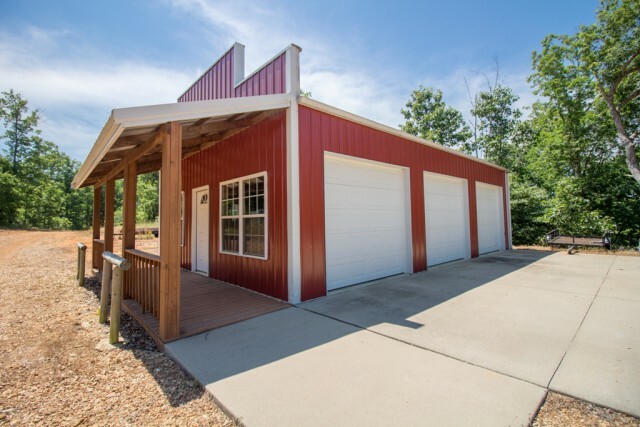 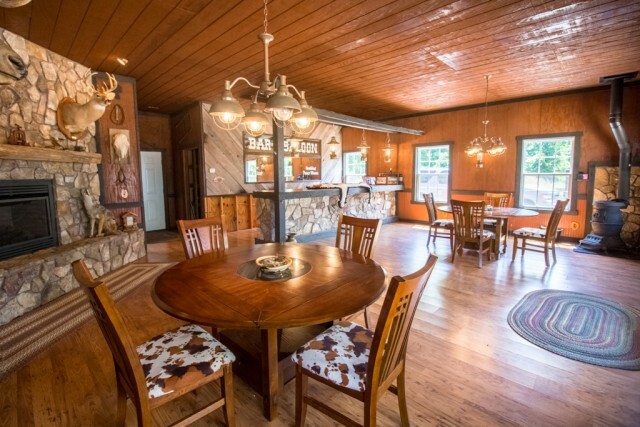 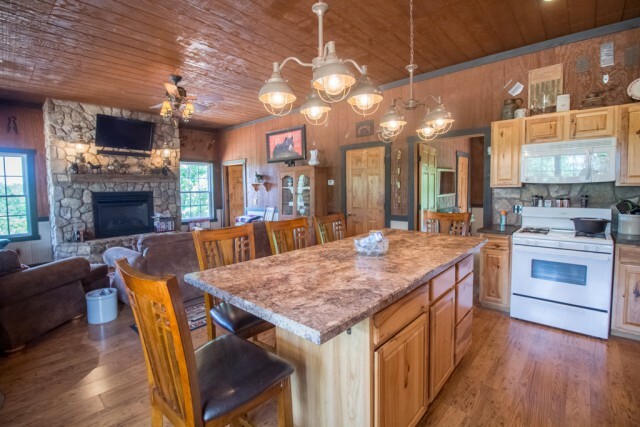 159 Acre "off the grid" recreational retreat for sale in Madison and Bollinger Counties near Marquand, Missouri. 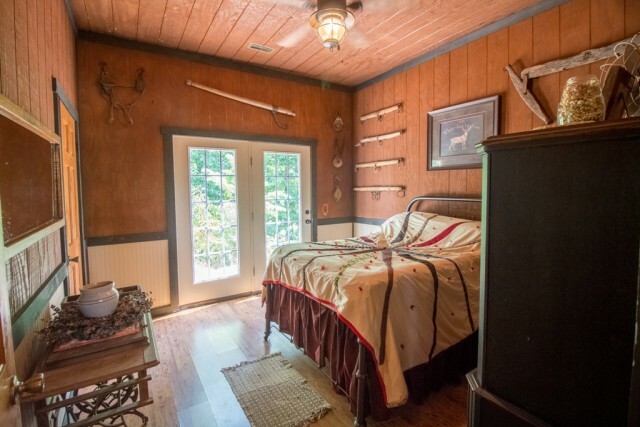 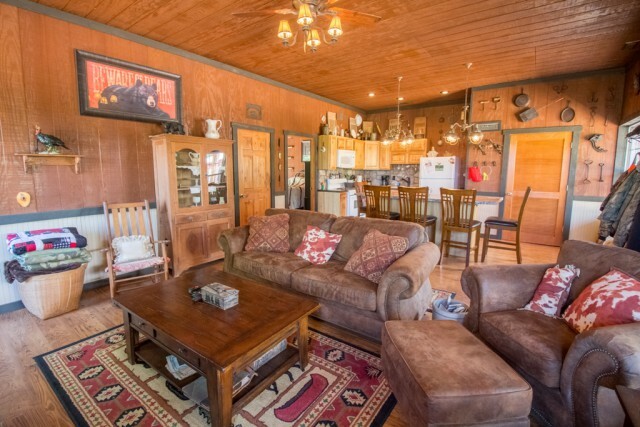 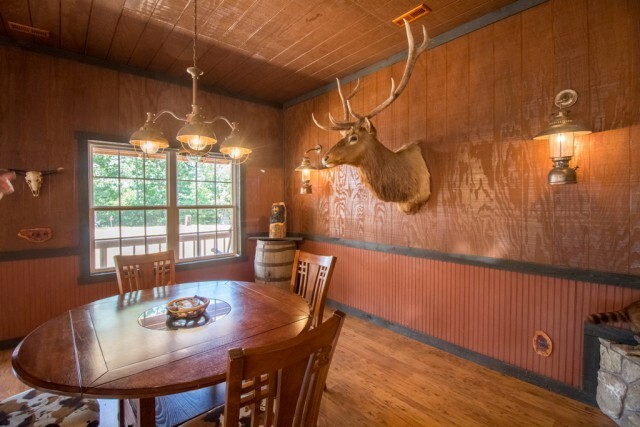 Fully fenced and kept under locked gate, this unique property will make you feel as if you've turned back the clock to the old west, from the covered porches with hitching posts right down to the saloon style bar room. 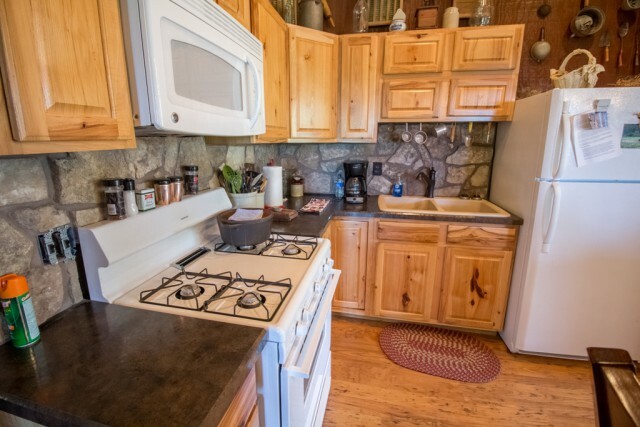 Powered by pro-grade propane generator with gas generator back up (included), you will still find the necessities like indoor plumbing and full baths all serviced by a deep well. 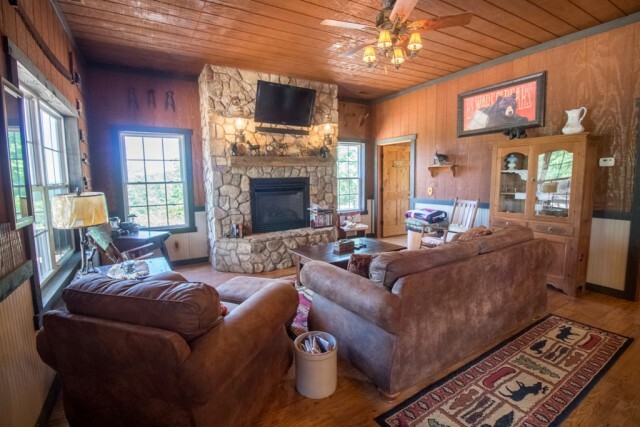 Saloon and bunk house have central heat and air as well as gas fireplaces, and the saloon features a wood stove (which is roaring behind me as I write this description). 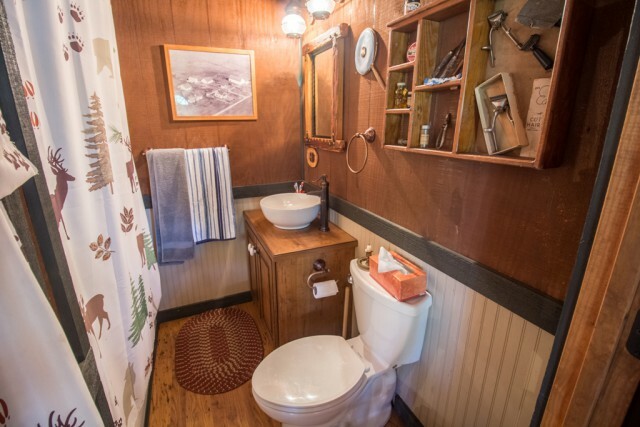 "It's all in the details" as they say and you simply must see this one to appreciate. 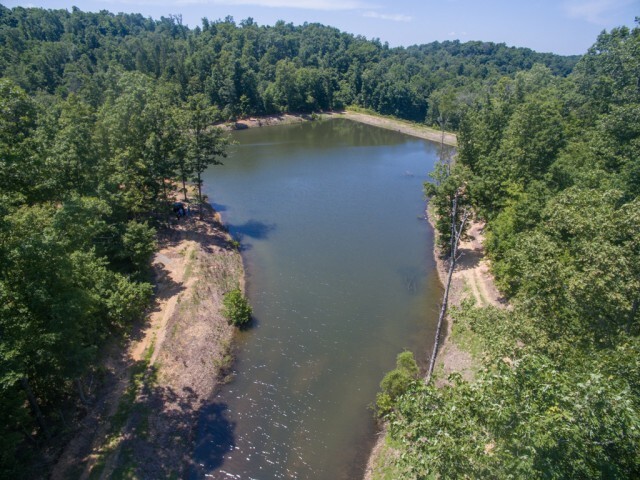 (ask about the video) The land is mostly hills with a 3.5 acre stocked lake and there are deer stands, food plots, riding trails and more. 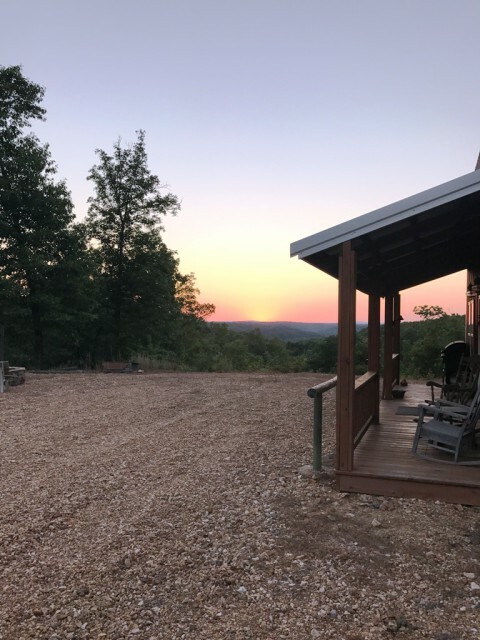 The view alone is worth the drive. 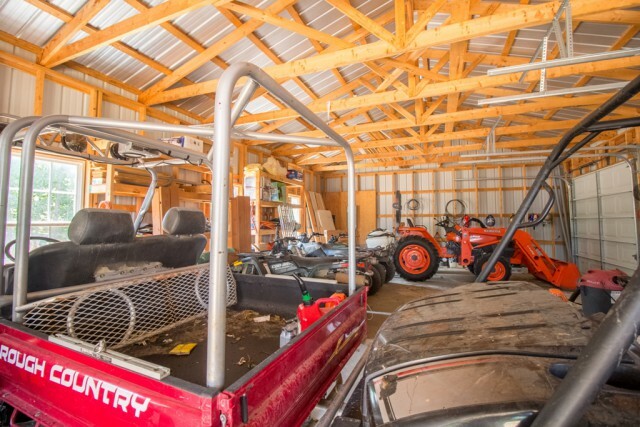 30X24 shop for additional storage, only a couple miles from Castor River. 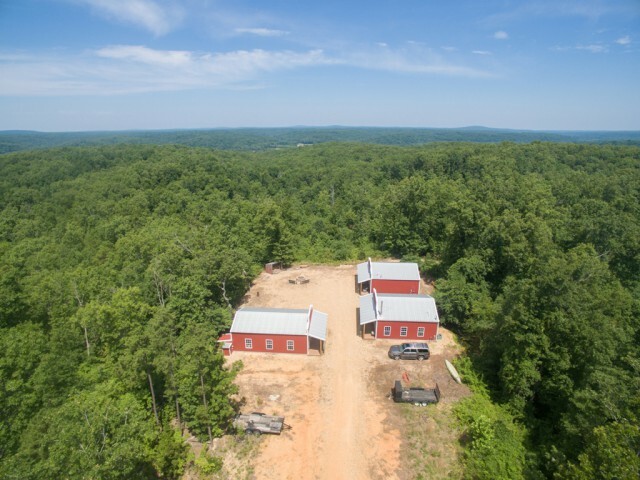 All 2012 construction. 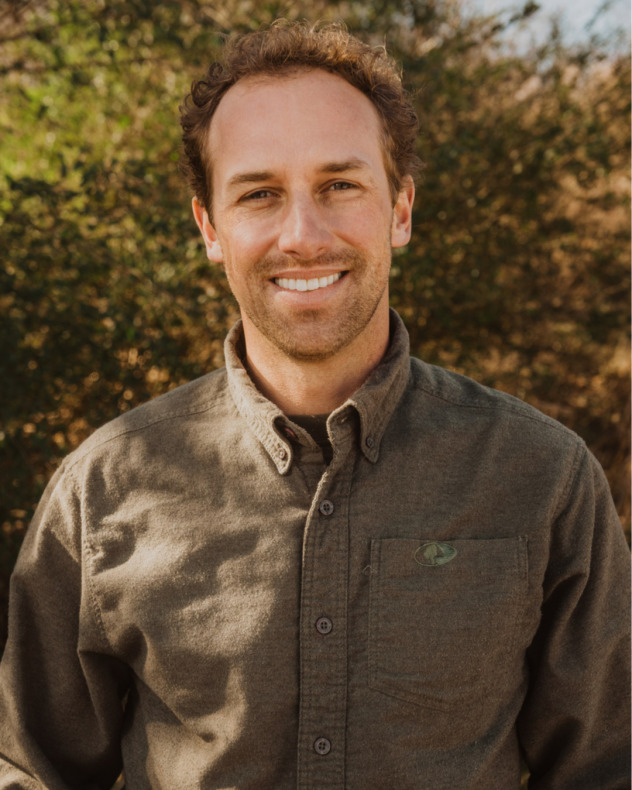 Call Lucas to schedule your tour today. 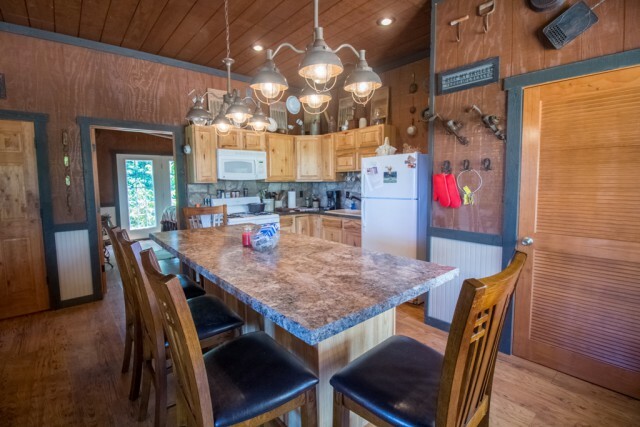 Please provide more information about Listing # 9938838.